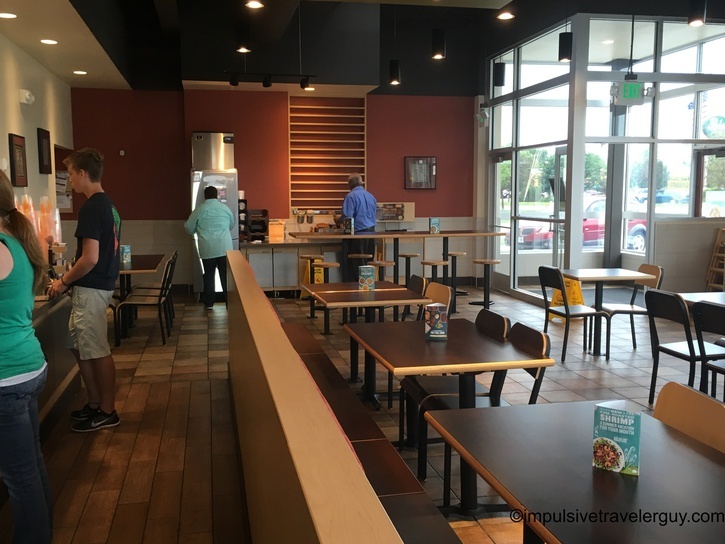 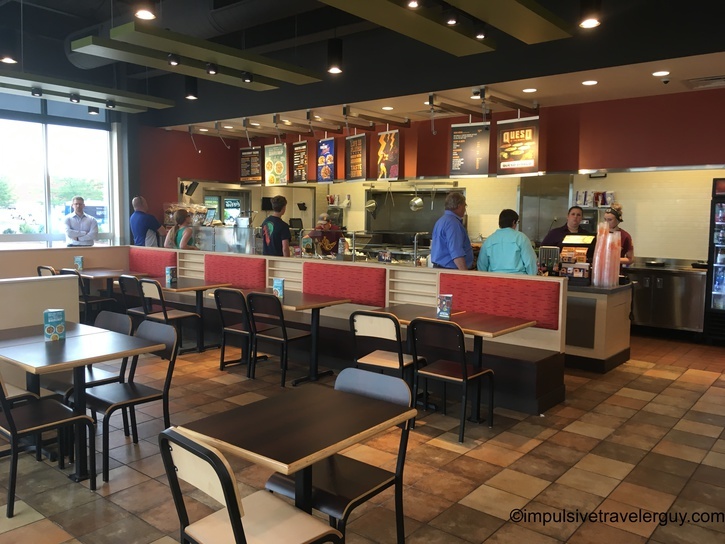 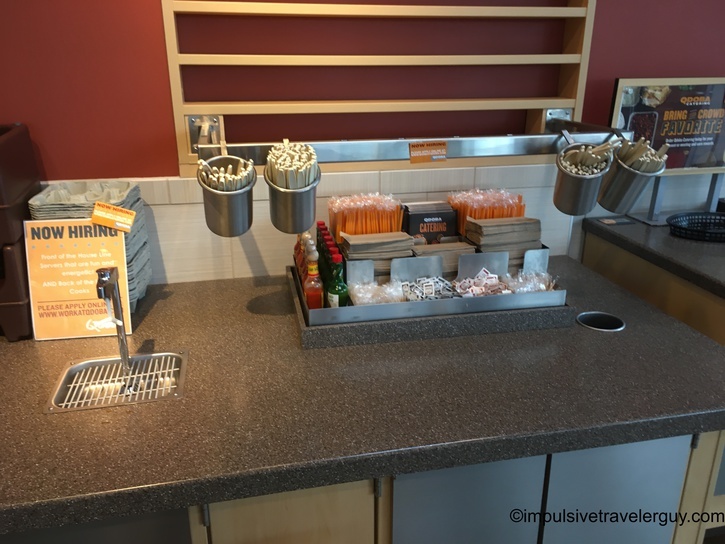 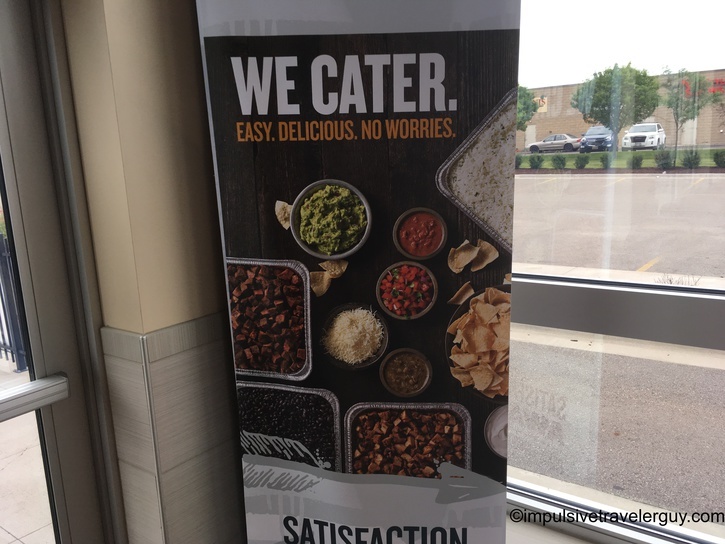 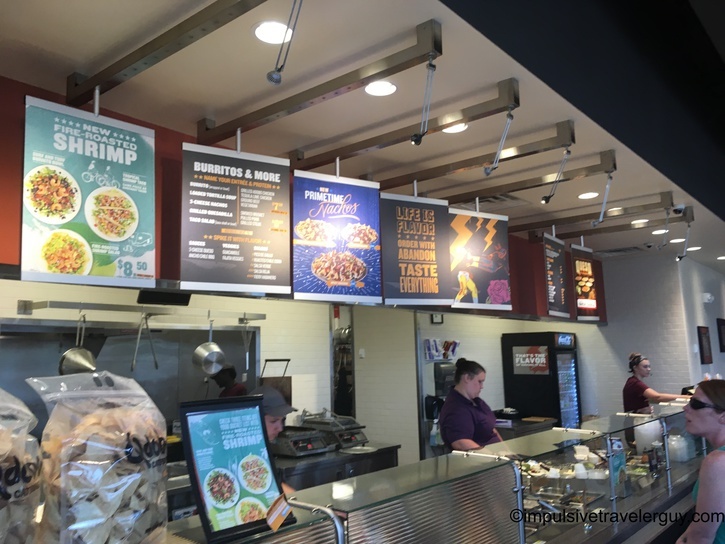 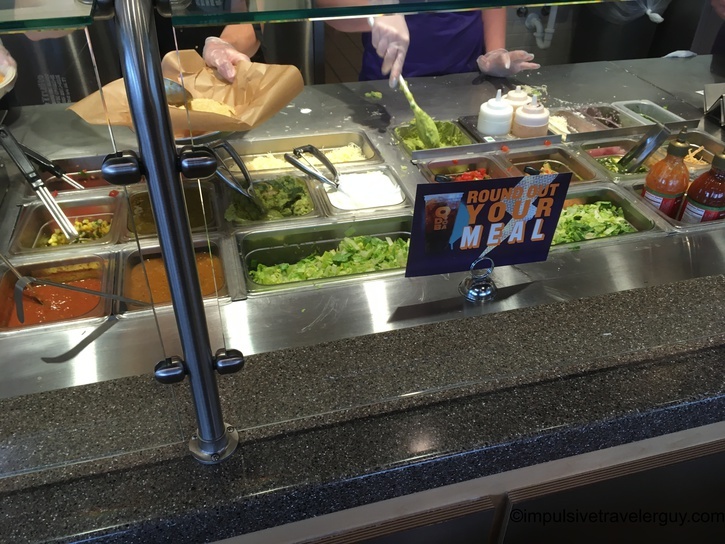 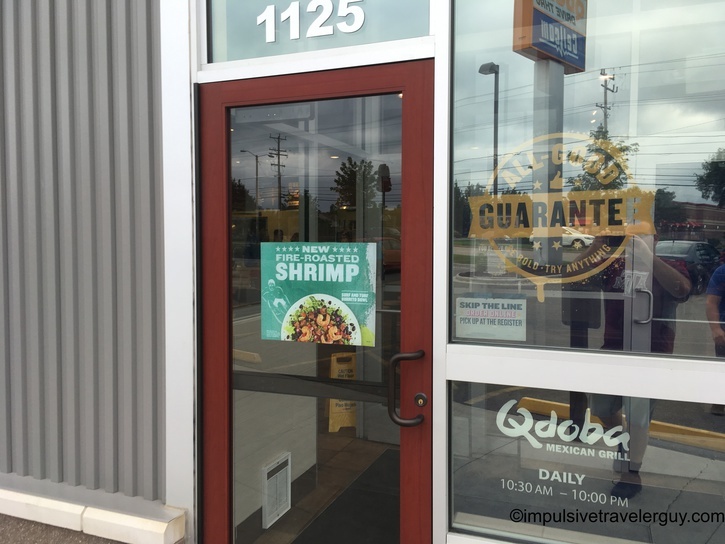 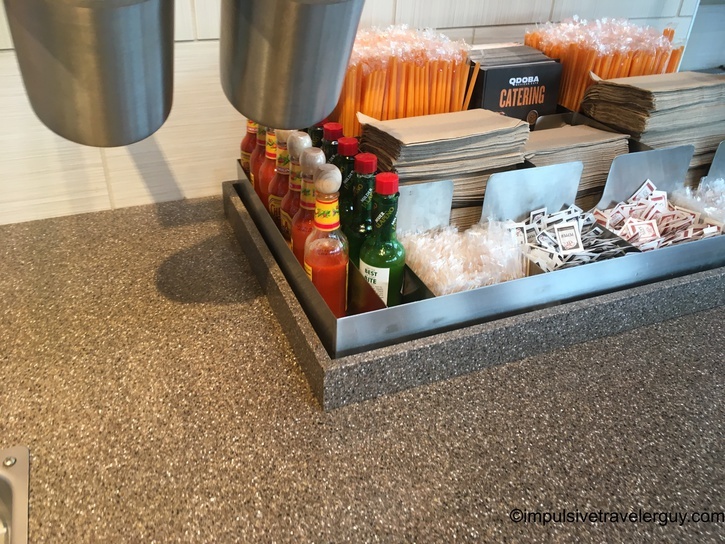 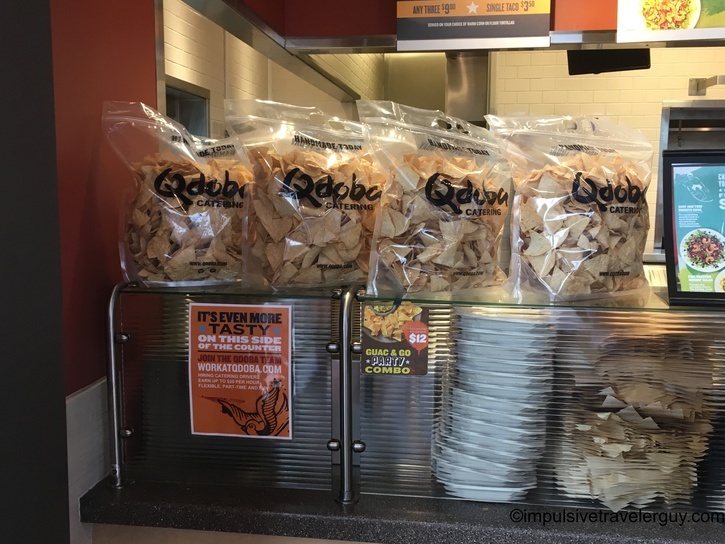 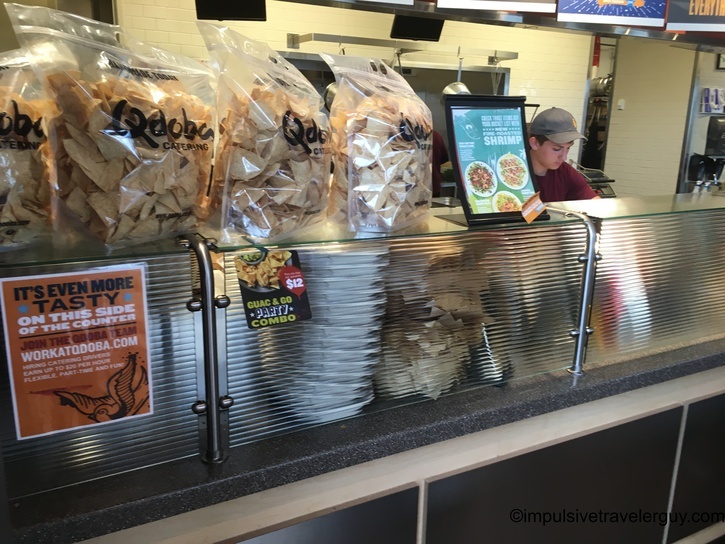 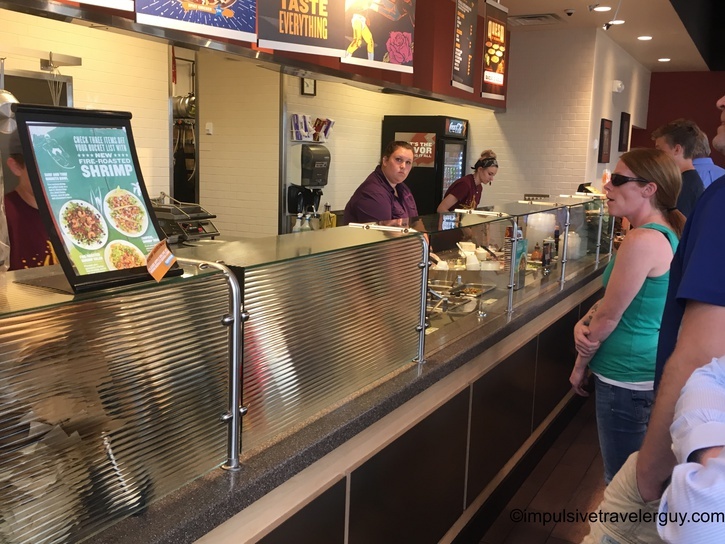 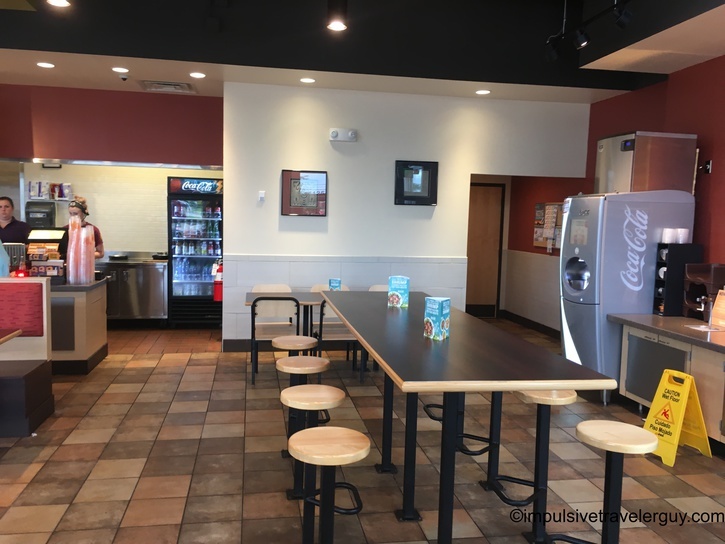 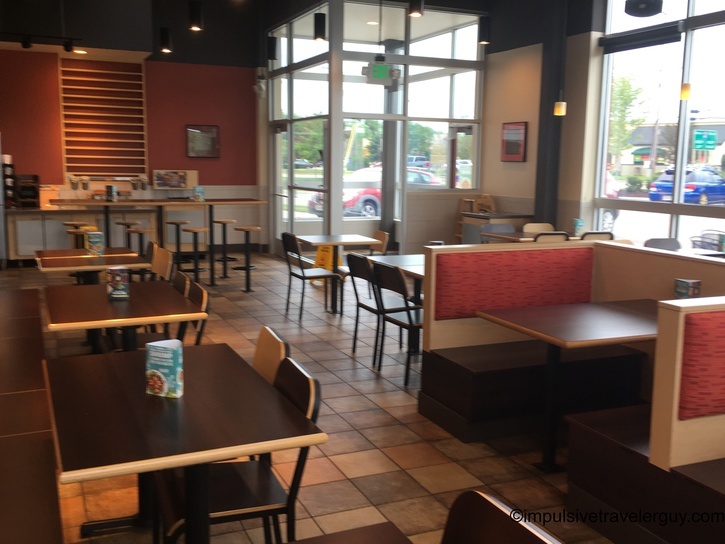 While Chipotle normally dominates the fast casual Mexican food market in many places, Qdoba dominates in Wisconsin. 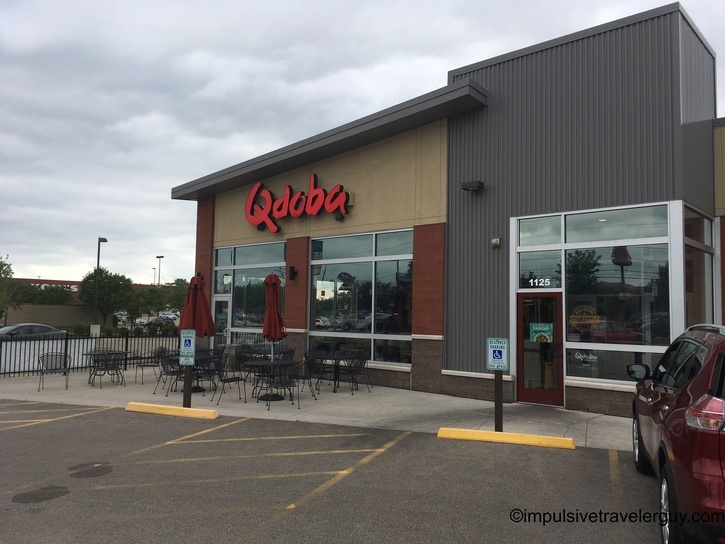 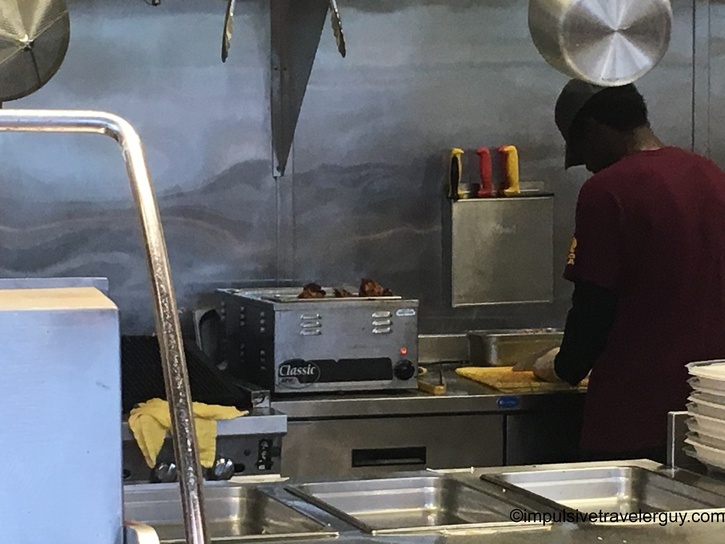 In many cases they are almost both exactly the same in terms of what they offer but I always saw more Qdobas when I was in Wisconsin. 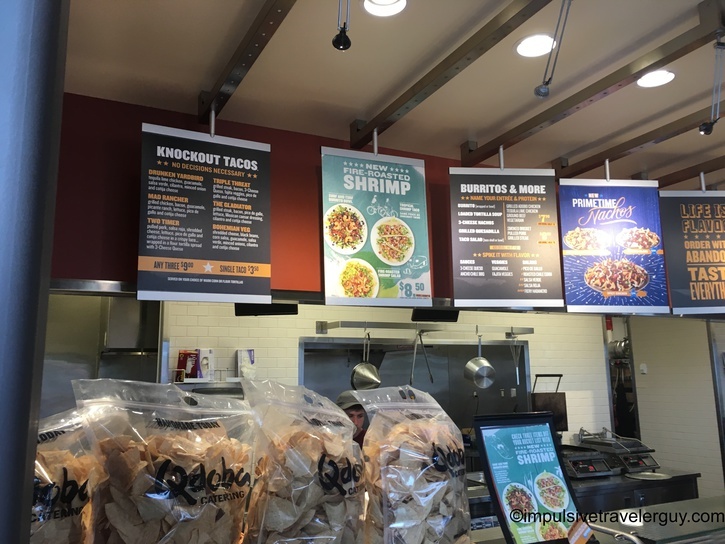 Regardless of their shrinking similarities, they do have good food. 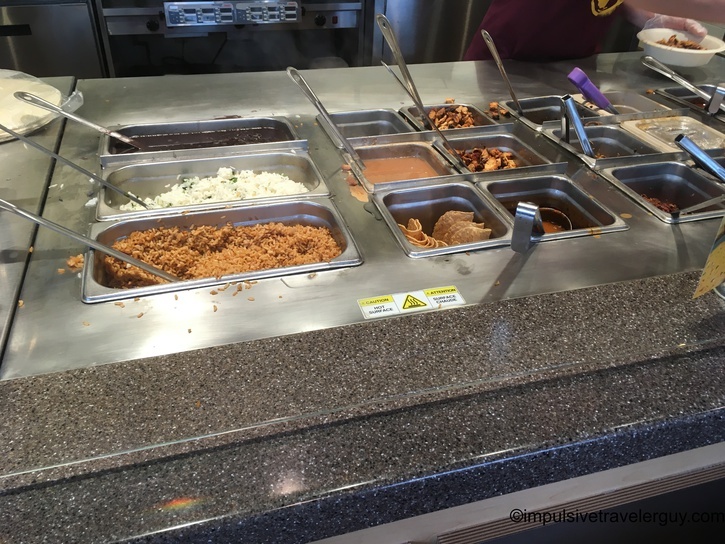 I wasn’t super hungry, so I got 1 street taco. 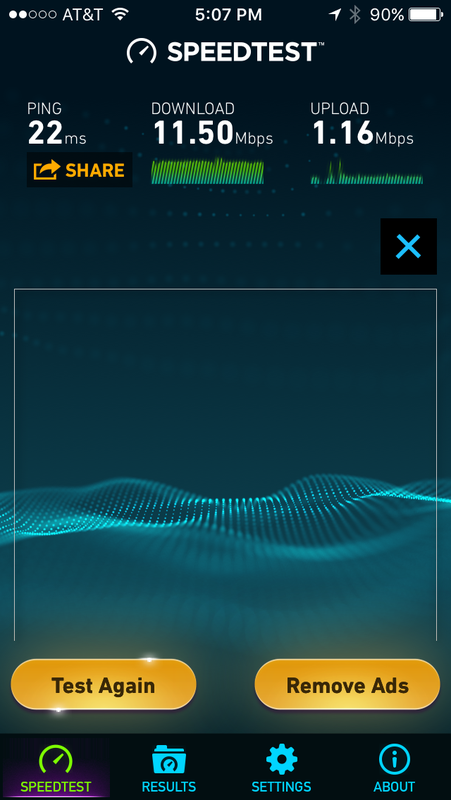 The wifi at this location had really good download speeds. 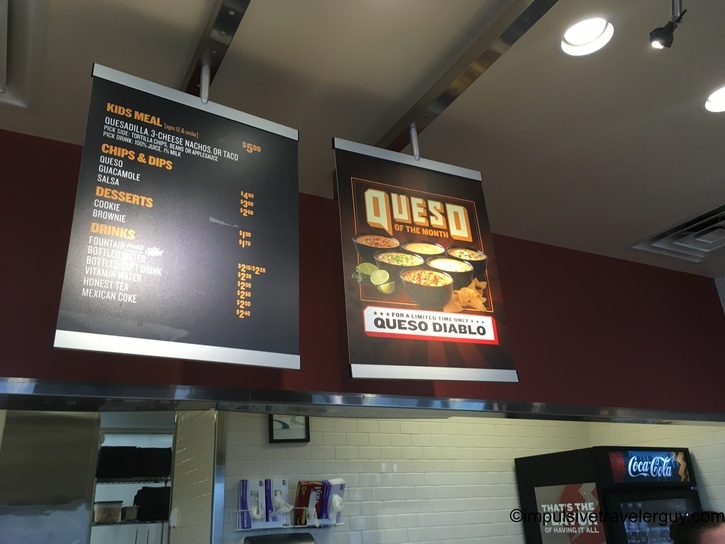 I do notice there is a Qdoba or two around Austin, so maybe I’ll check it out here. 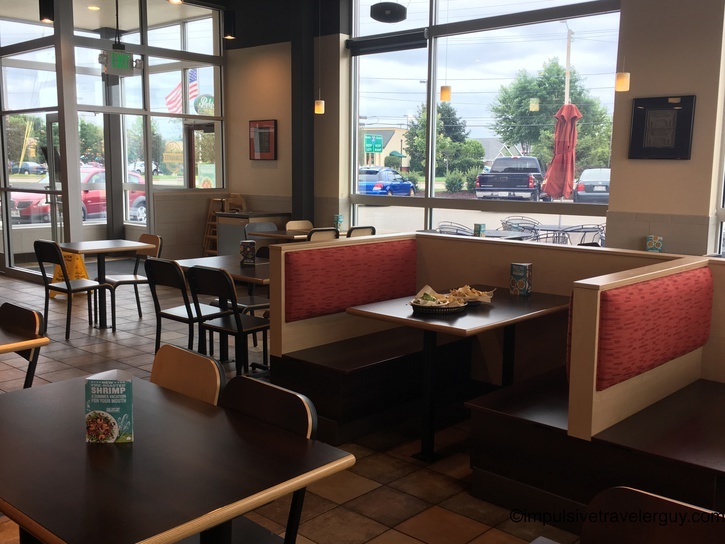 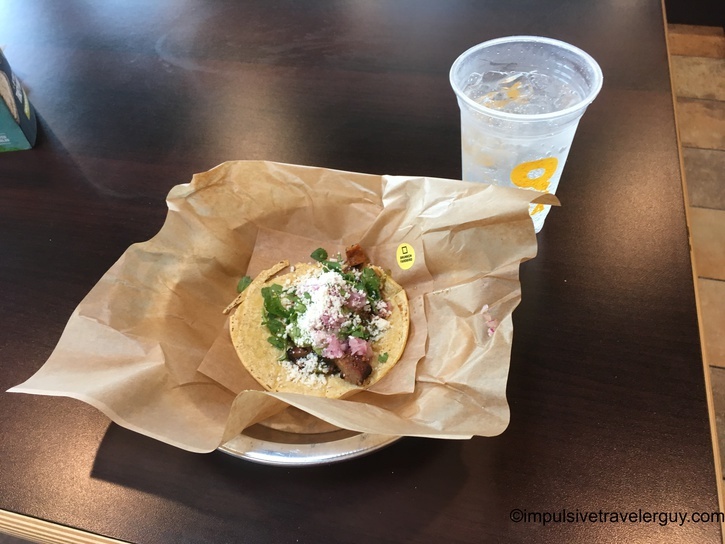 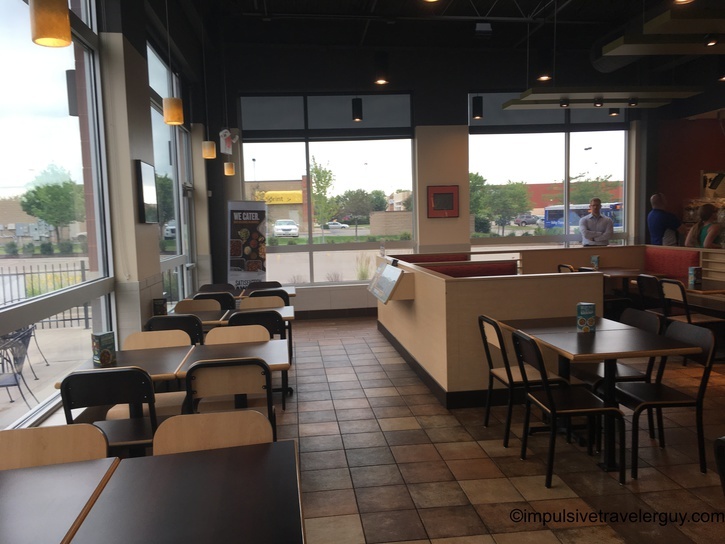 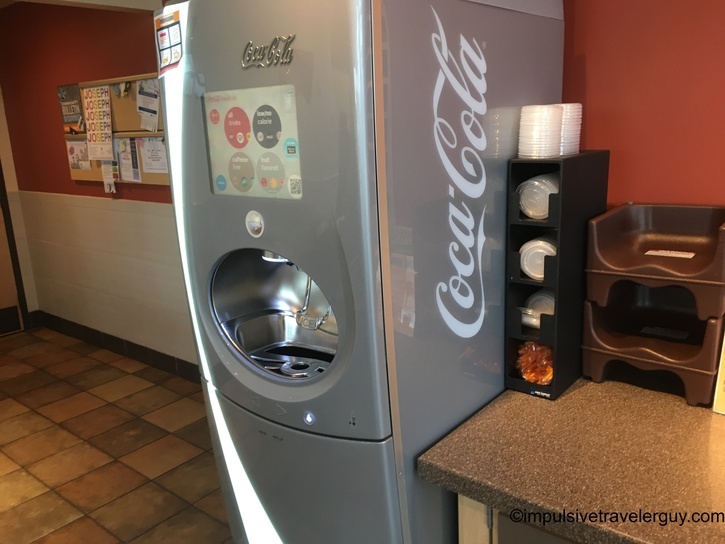 Obviously, there are a ton more Mexican fast casual restaurants around here, so I’ll probably visit those first, but this is definitely a good place to visit when I’m in Wisconsin!